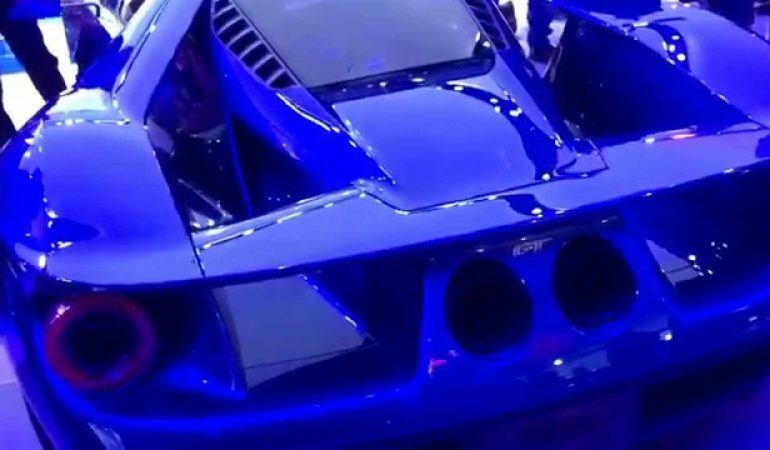 You Have To Check Out This Highly Anticipated Turbo Ford GT Debut! This all new Ford GT supercar has been highly anticipated and it is definitely better than anyone could have imagined. Under the hood is a twin turbo EcoBoost V6 engine, but with 600 horsepower the smaller engine is obviously not setting this car back any! The entire body is built from Carbon Fiber and besides making the car look really cool, it also makes the car very light helping to make it’s speed so fast. You definitely need to check this car out! 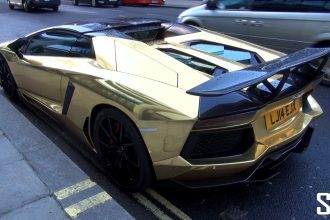 This Golden Lamborghini Aventador Is Catching Everyone’s Attention!